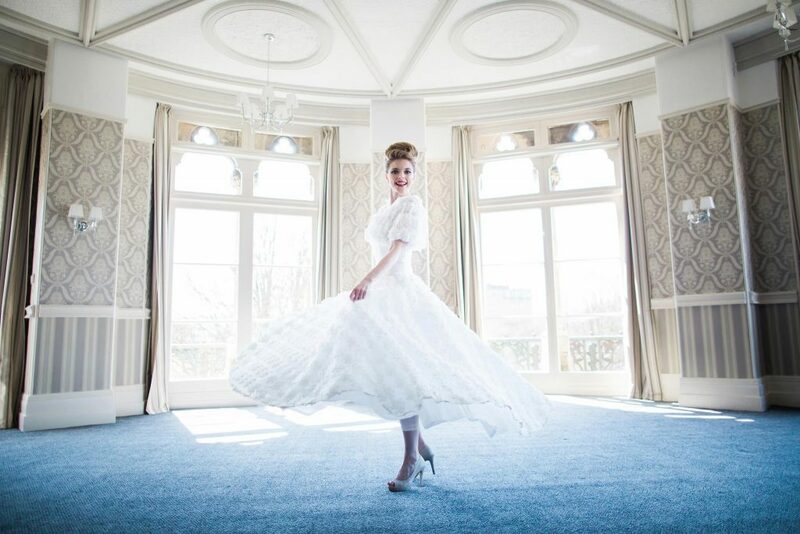 Here is a sneak peek from a recent photo shoot at The Duke of Cornwall Hotel in Plymouth. 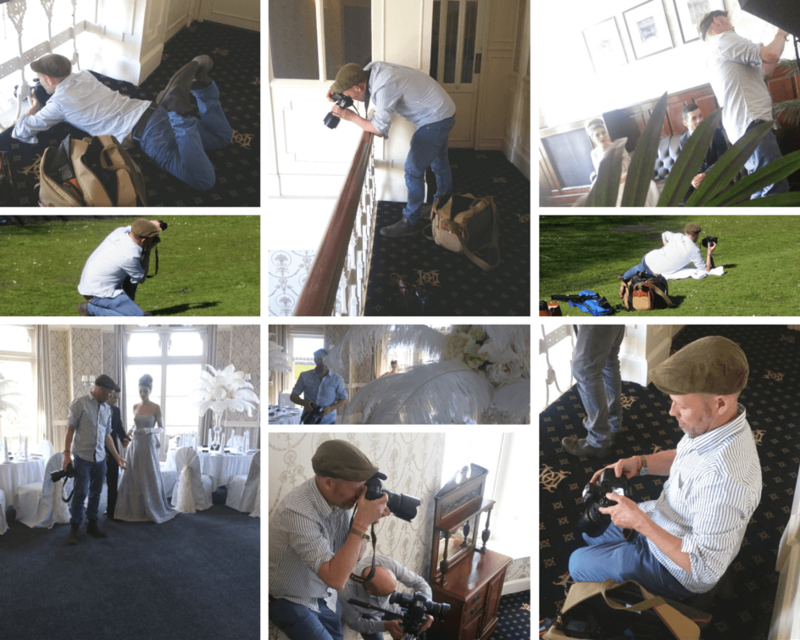 For the shoot we brought together some of the best suppliers around, including fantastic couture wedding dress designer Christine Trewinnard and superb bespoke hair adornment and jewellery making service The Lucky Sixpence. For the shoot we wanted a feeling of 1950s glamour. I loved the idea of twirling dresses as well and this quick edit hopefully gives you an idea of what to expect. It was a fantastic day that was also captured by wedding videographers Baxter and Ted. I can’t wait to share the rest of the image from the day. I hope you will love them as much as I do.